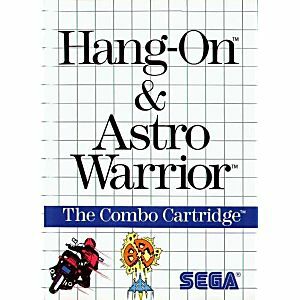 Hang-On and Astro Warrior Sega Master System game - Cleaned, Tested, and Guaranteed to Work! Must buy if you are getting into the master system. Great service. I remember getting my SMS and it had this packed in with it. This combo title had to last me a month before I could get another game. 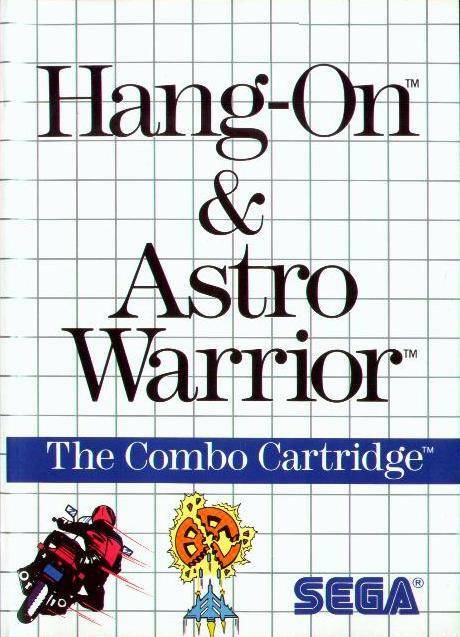 Astro warrior is a great little shooter that keeps going and going. Not the best, but still great fun.